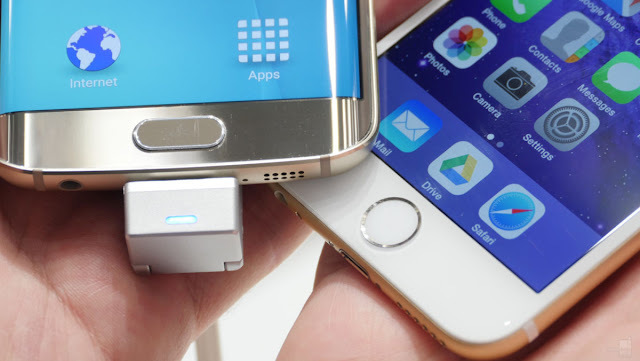 The war between the Samsung and Apple continues with the introduction of the iPhone 7 in the markets, this month. 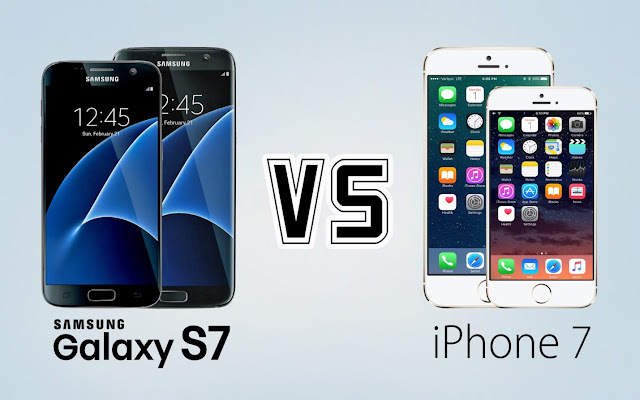 Earlier this year, Samsung Galaxy S7 was released, and earlier this month, always its competitive, iPhone 7 got place in the shelves of market. No doubt, each smartphone is equipped with its best features, but the questions remains – which one is best? iPhone 7 or Galaxy S7? Well, like always, the answer to this question is impossible, but the thing that we can do is to compare the both and its features, so that you can pick one best for you. so, let’s compare the two and see which one wins the race! Without wasting much time, here is the step by step analysis of the features of iPhone 7 and Galaxy S7. Well, the first thing that a buyer considers in a smartphone is its design. Without any doubt, Samsung Galaxy S7 hit the market shelves with the most attractive design with the boasting 142 x 70 x 8mm chassis display with just a weight of 152g. not only this, it features a glass back and front along with the refined design metal frame that further enhances its looks. While at the same time, iPhone 7 is good looking, but comes with kind of similar design as that of its predecessor. But yet, iPhone 7 is slim with 7.1mm chassis and only 138 g in weight. Not only this, Apple is offering 5 colors in its flagship – iPhone 7, of course. 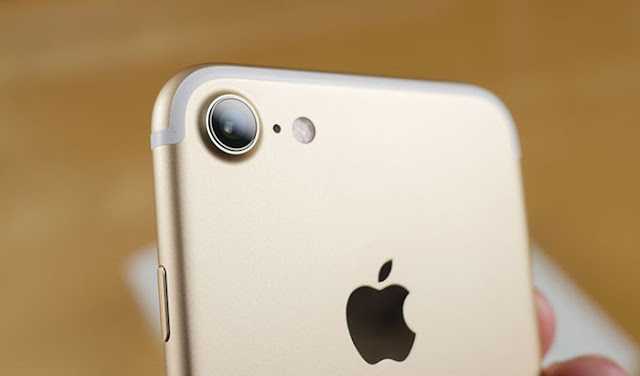 The next feature that excites almost all the smartphone lovers is the camera. Without any doubt, no camera can beat the Apple’s, because of its amazing and natural photos. The one in iPhone 7 might not get the dual lens just like 7Plus, but still, got worthwhile variations. iPhone 7’s 12 MP camera comes with f/1.8 aperture that lets 50% more light in. moreover; they also have added optical image stabilization to the phone that reduces the chances of blurring the photos. It also got the fusion flash with quad-LED that can brighten your photos, even in dark. On the other hand, Galaxy S7 also got the best camera, as they have same MP like that of iPhone 7 along with f/1.7 aperture and 1.4µm pixels to capture as much light as possible. Not only this, the performance of this camera is way faster than its predecessors that make its able to focus faster. 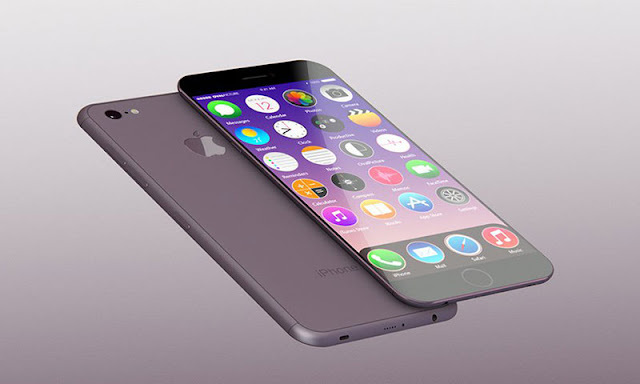 As boasted in its premier event, the iPhone 7 uses a quad- core A10 Fusion processor along with the two high performance cores and two efficiency cores that collectively enable a user to have a blend of perfect performance and long battery life. 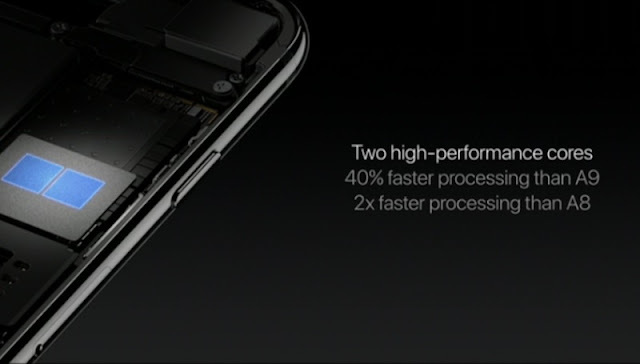 Not only this, the A10 comes with the 2 GB RAM and is almost 40 percent faster than A9. 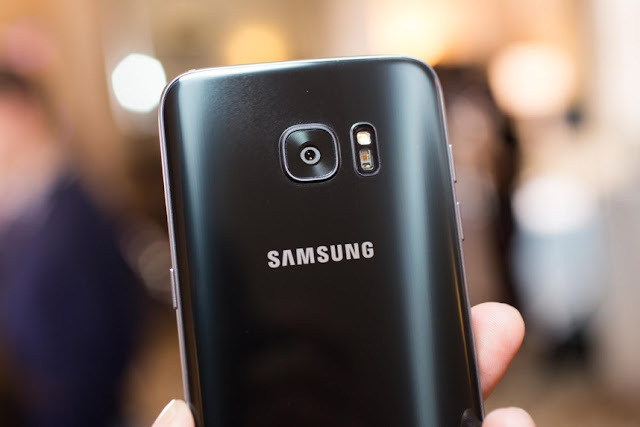 Whereas, the Samsung Galaxy S7 model is equipped by an octa-core Qualcomm Exynos processors and comprises of 4 GB RAM. That means, before the launch of iPhone 7, this Galaxy S7 have been the fastest smartphone around the past few months. 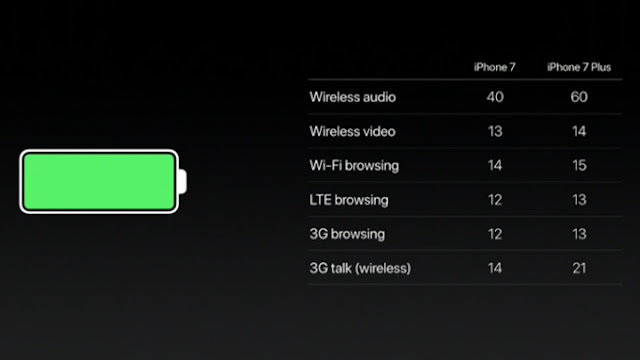 Now the next thing that is going to be compared among the iPhone 7 and Galaxy S7 is their Battery Lives. 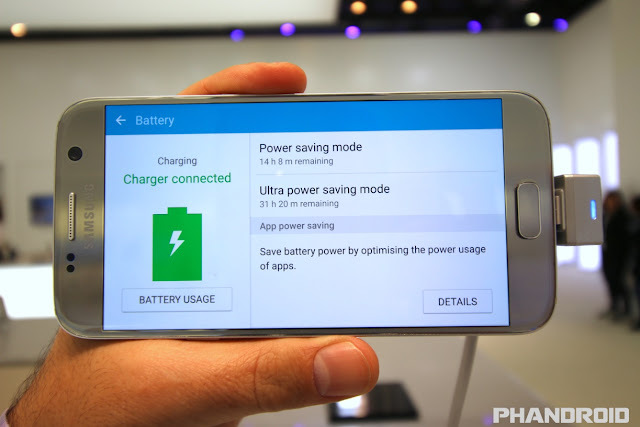 Galaxy S7 packs the huge battery of 3,000mAh in its back that claims to provide a user with 22 hours good talk time and 62 hours of music playing. Whereas, iPhone 7 got no improved battery than its predecessors this is because of the fact that its battery just lasted 13 hours of battery life. 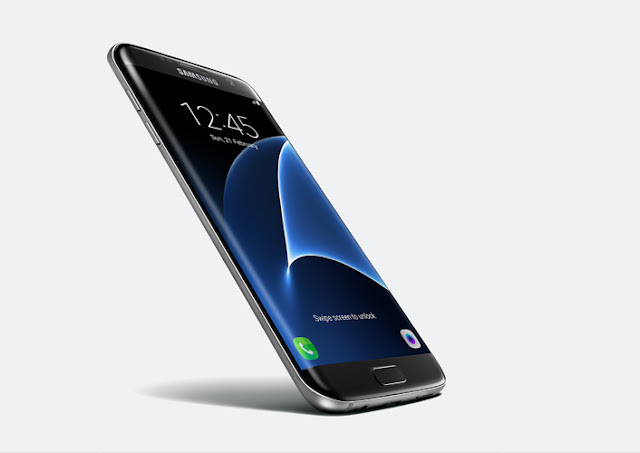 Whereas, the Galaxy S7 comes with the built-in storage of only 32GB. 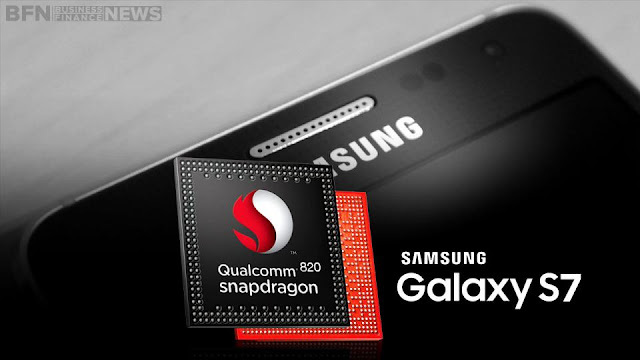 But unlike iPhone 7, the Galaxy phone has got a MicroSD slot that can give its memory a boost up to 256 GB. Which phone’s best to buy? iPhone 7 or Galaxy S7? Do share your views in the comments below.